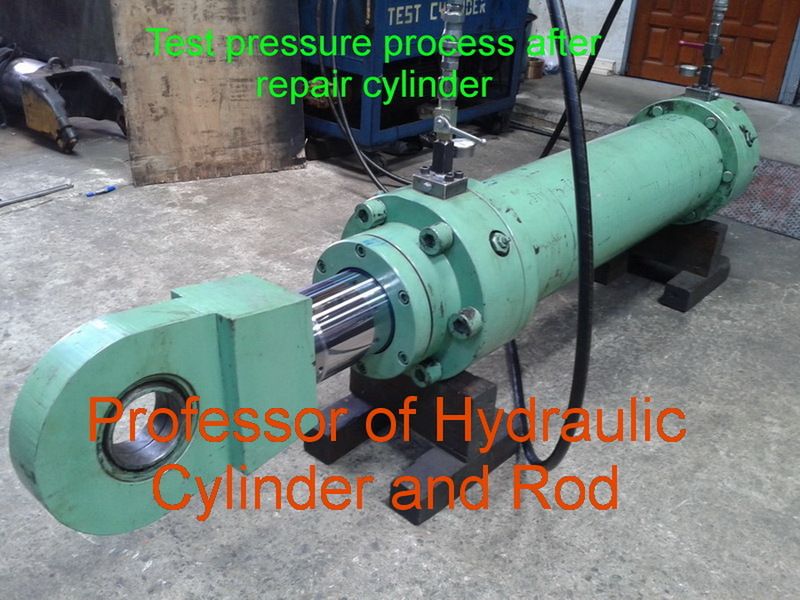 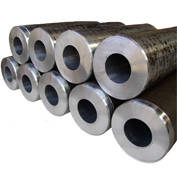 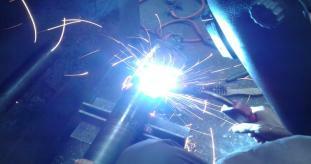 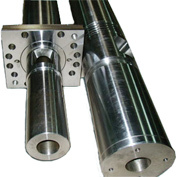 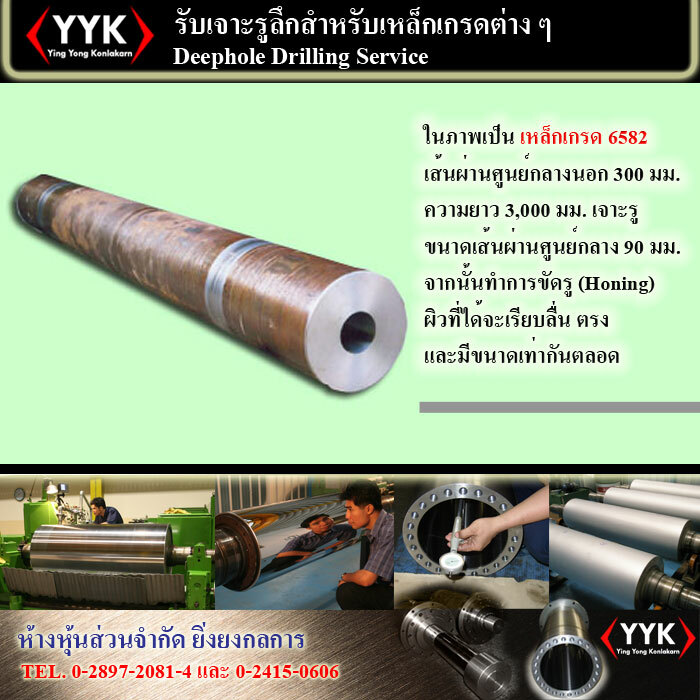 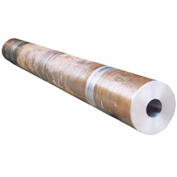 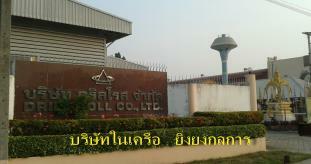 The above picture shown Deep Hole Drilled steel cylinder rod (steel No.6582) with 300 mm. 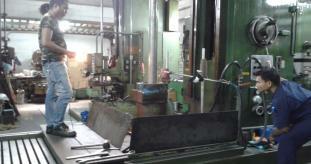 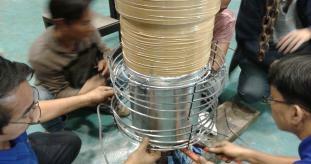 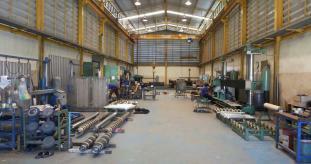 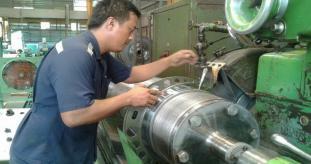 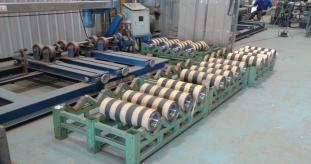 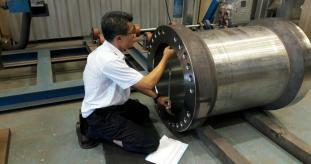 outside diameter, 3,000 mm. 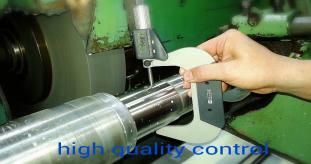 in length and 90 mm. 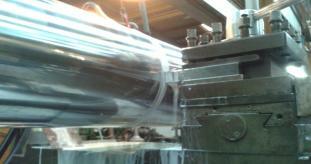 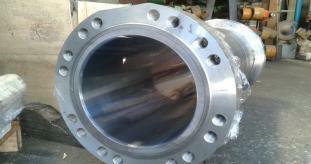 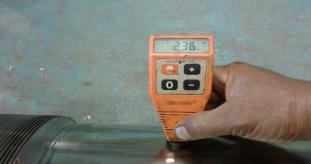 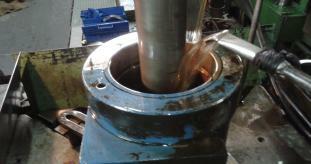 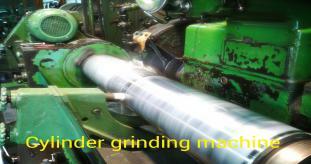 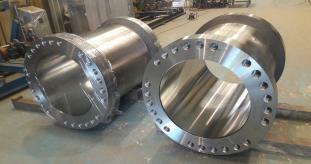 inner diameter with honing process.